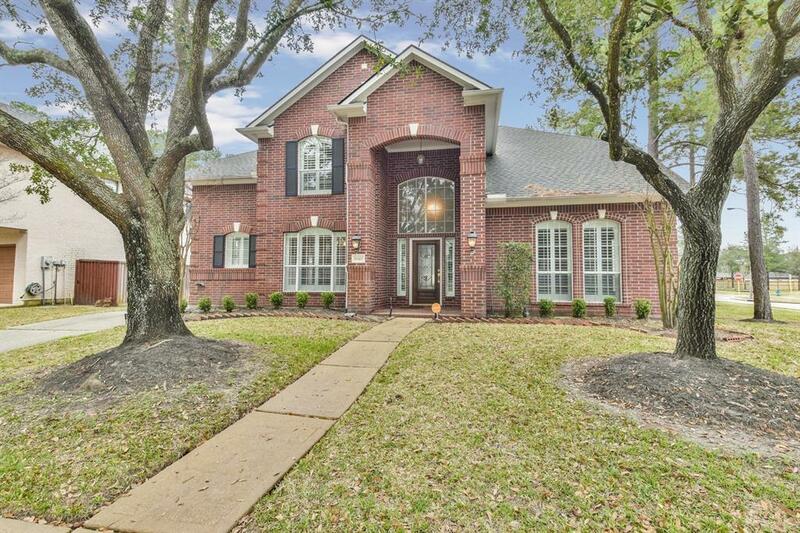 This Gorgeous Two-Story Trendmaker Home features an open plan concept with 4 bedrooms, 3 full and 1 half baths in the sought-after community of Coles Crossing! Did not flood during Hurricane Harvey. 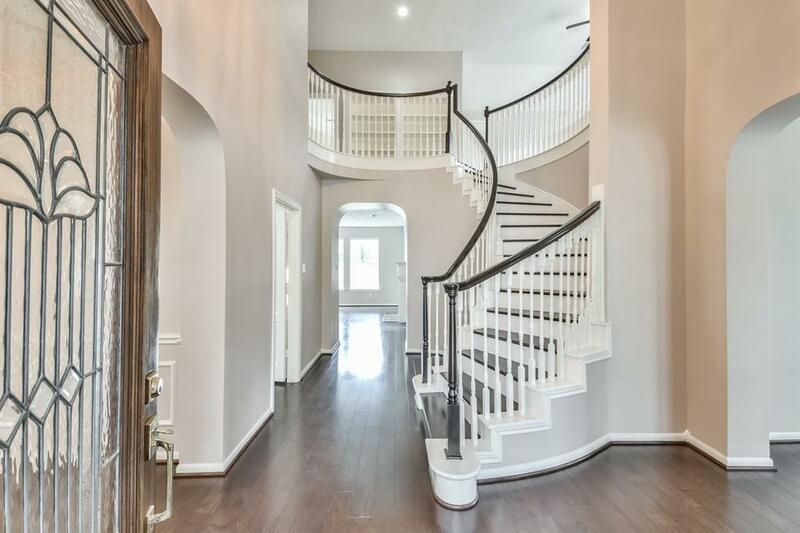 Hardwood floors on the first floor with a stunning, curved staircase. 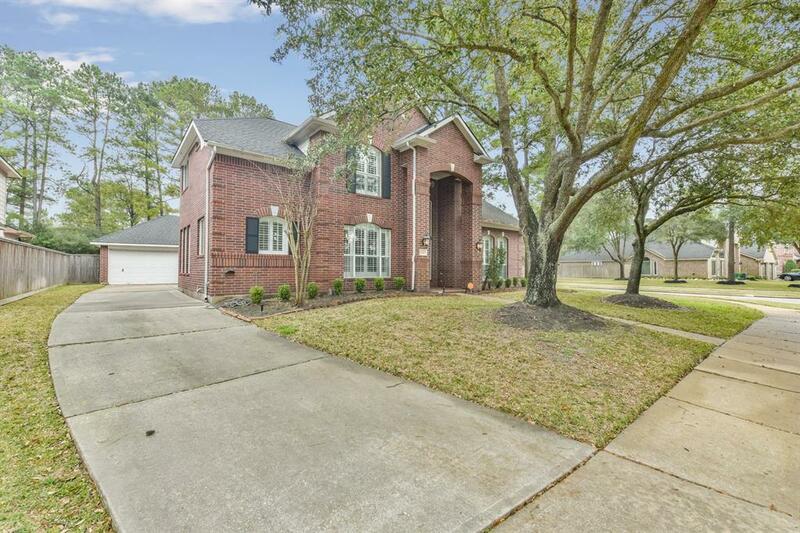 Brand new roof, new appliances, new carpet in all the bedroom and game room, fresh paint throughout the house, beautiful remodeled master bathroom. Walking distance to Sampson Elementary School. Acclaimed Cy-fair school district. 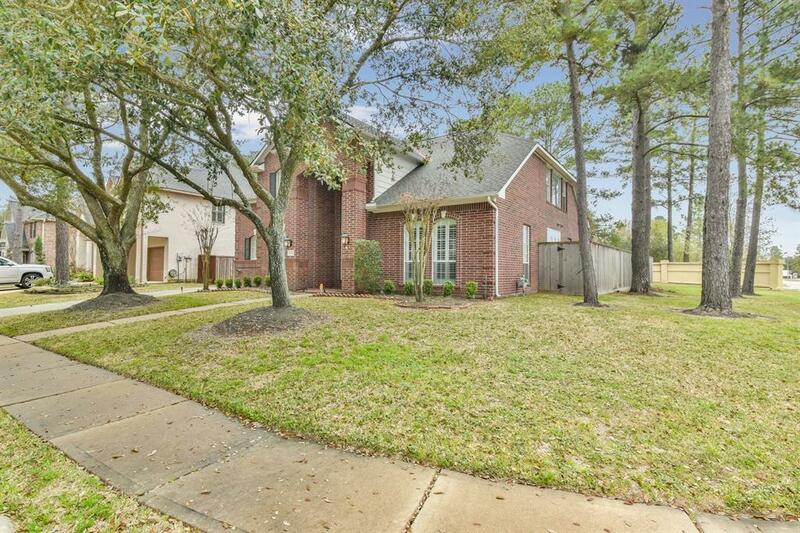 Easy access to 290, Hwy 6 and 99 Grand Parkway. Minutes from the outlet mall. Don't miss the opportunityto see this home as there is so much to love. Schedule your showing today!